DEL’s 4-panel linear motion shaker, The DELineator, boasts a gross screening surface area of 40 square feet. 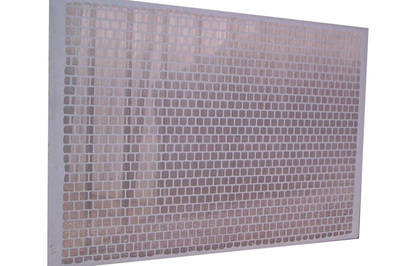 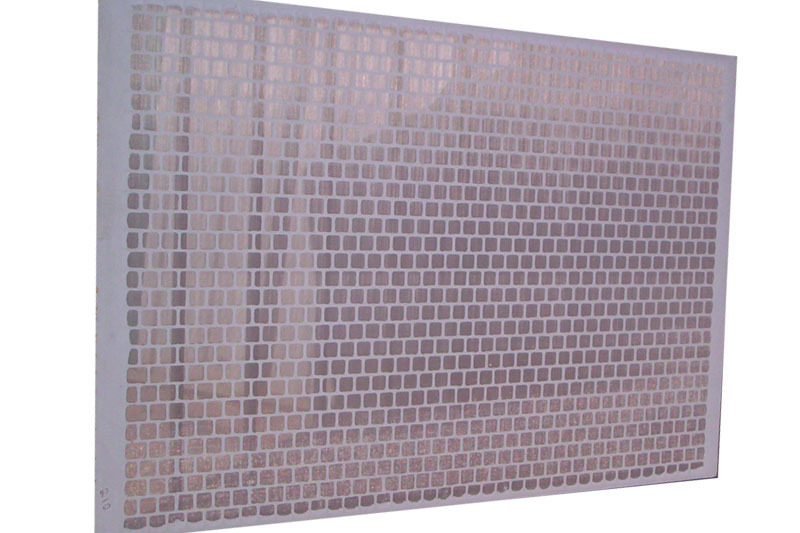 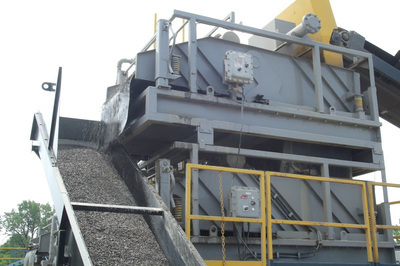 With 40 square feet of gross screening area you can handle even greater flow rates and get drier solids. 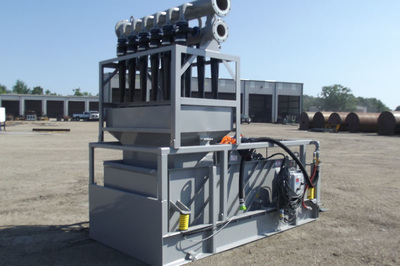 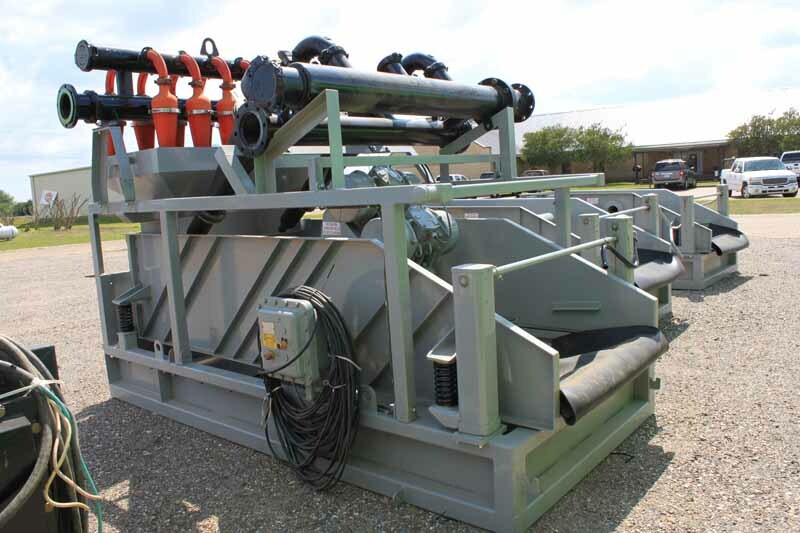 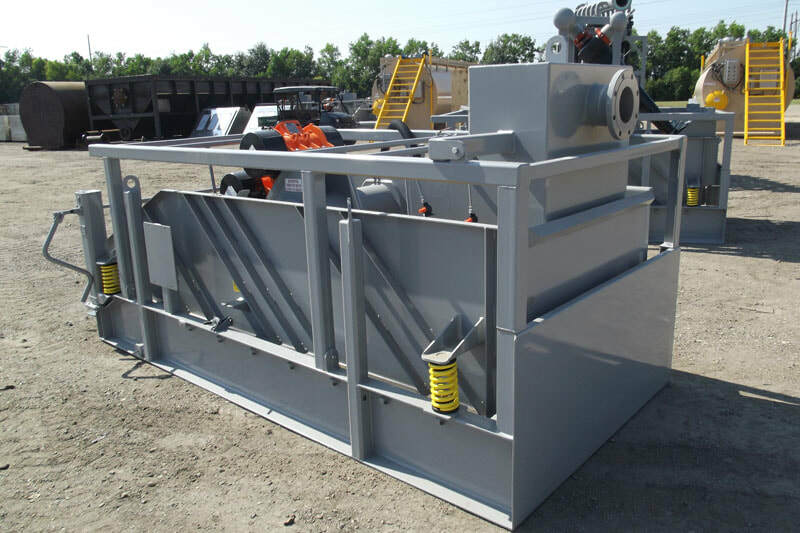 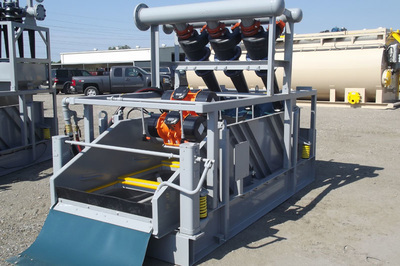 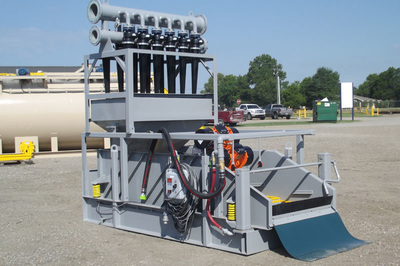 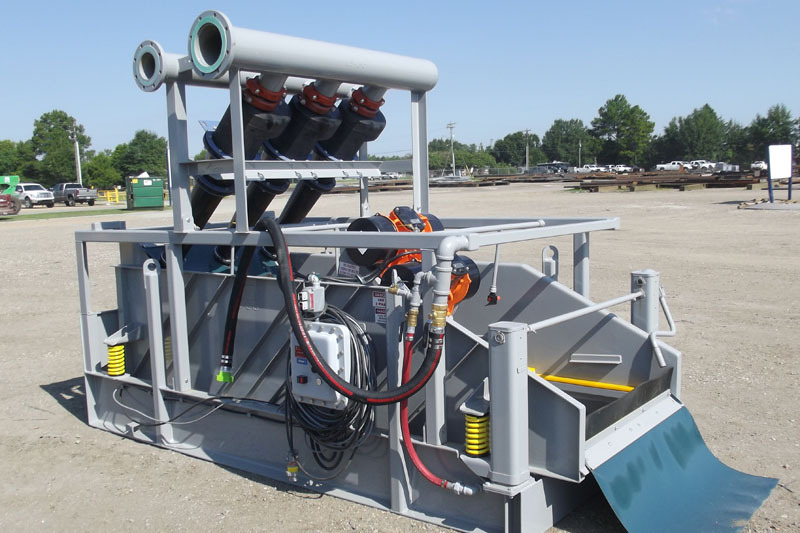 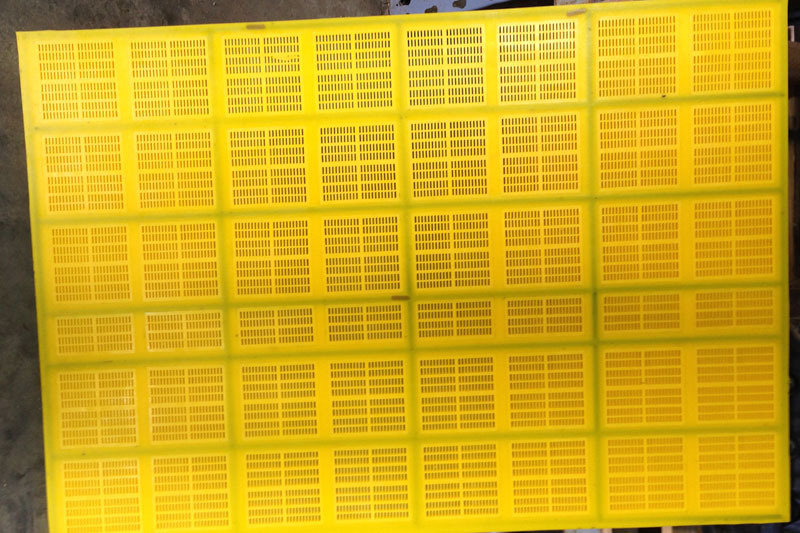 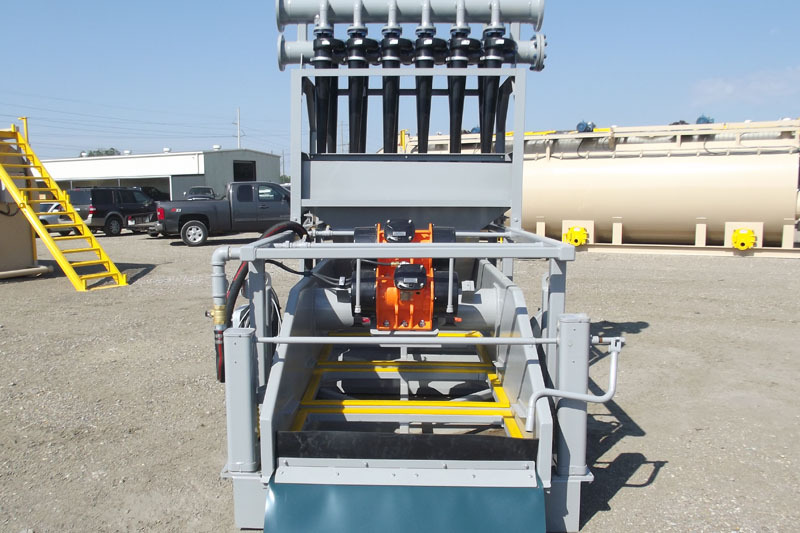 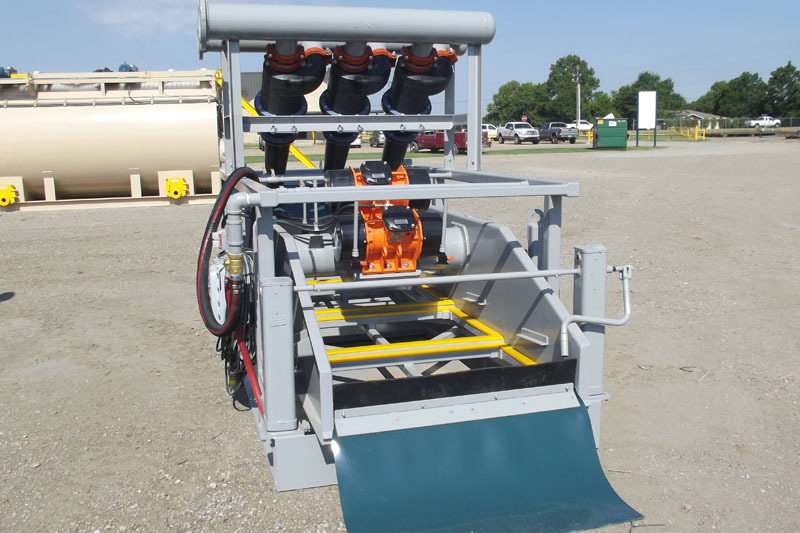 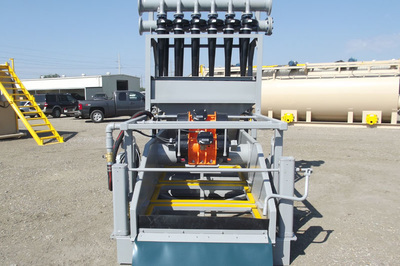 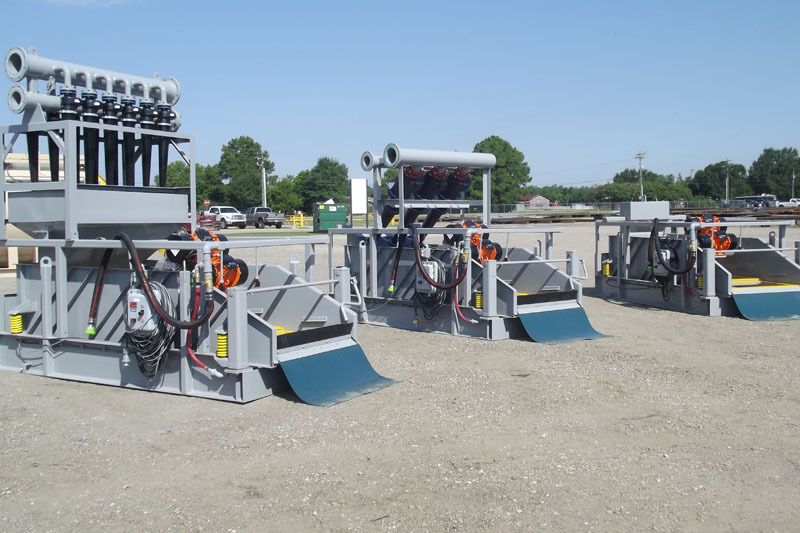 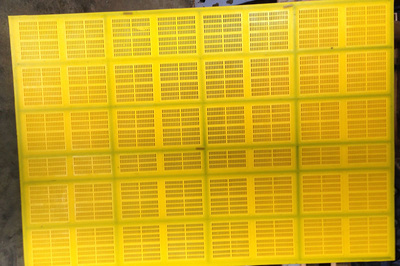 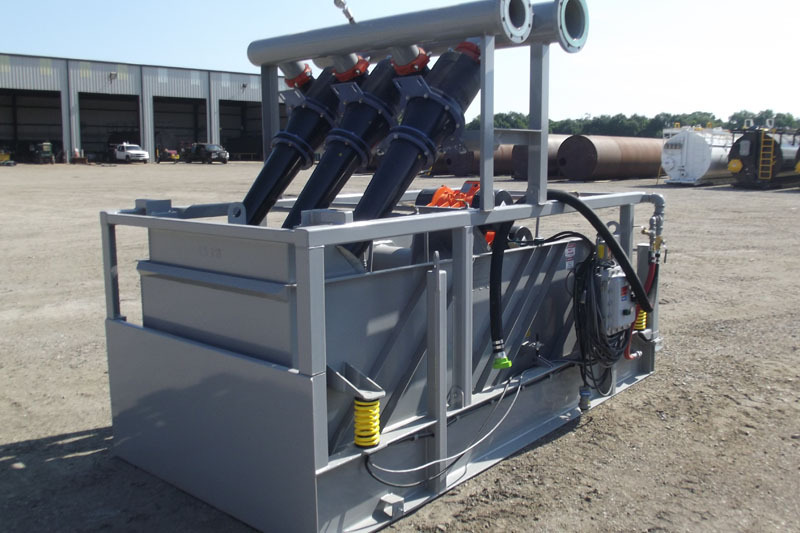 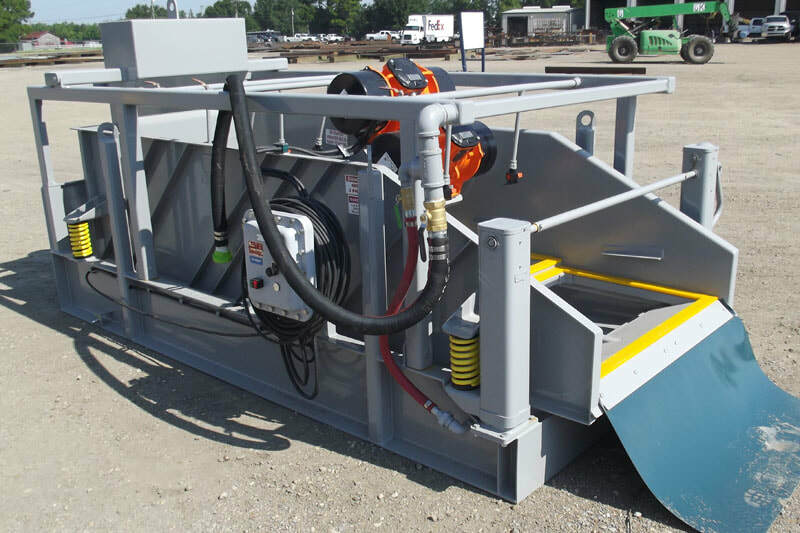 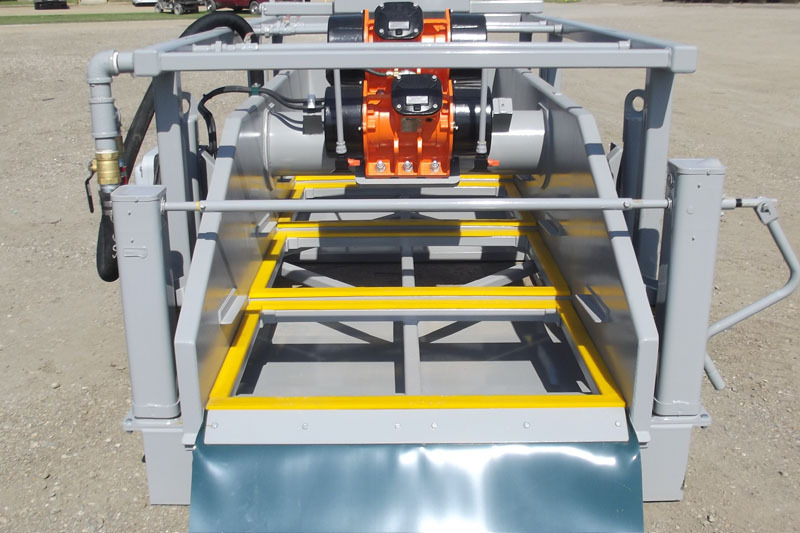 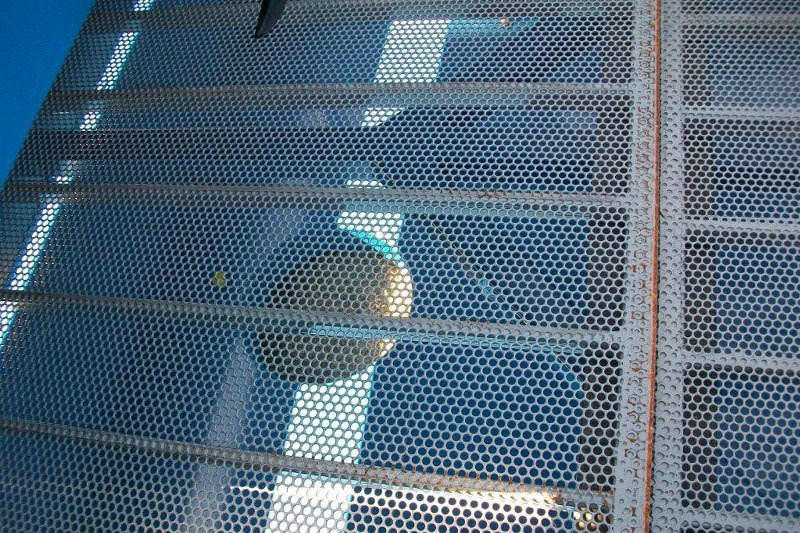 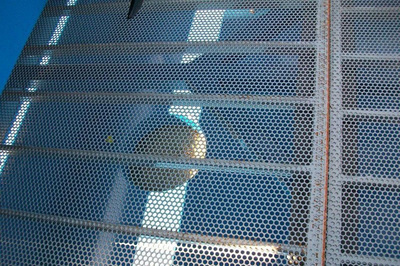 Combine these features with a wedge lock system that makes changing screens simple and quick, a manual jacking system that increases or decreases the incline of the screening deck and a 6.4 maximum G-force.